MunchyNeko's First Launch! We can haz postcards! MunchyNeko is accepting preorders now! We will not be doing reprints, so these are special limited edition postcards :D While stocks last! 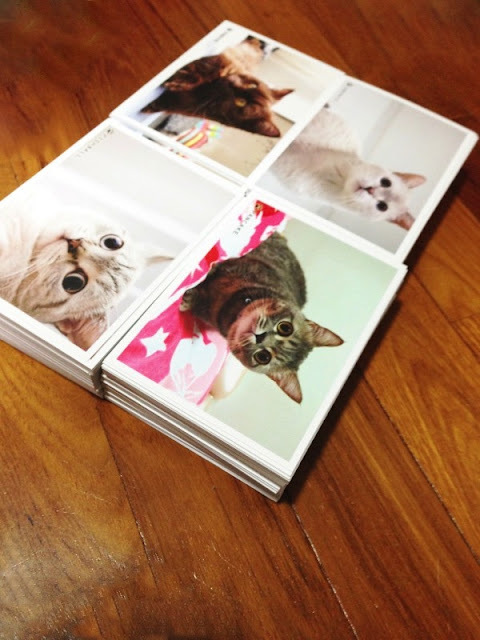 Postcards will be shipped out after 9th April 2013. We hope you enjoy your stay here as much as we enjoy putting everything together for you! Till then, Keep Calm and Love Cats!